Once your funding has been approved, you can start to organise your Sporting Schools program. To assist you with this, it is important to read the Sporting Schools program parameters and spending fact sheet ( PDF 228Kb). 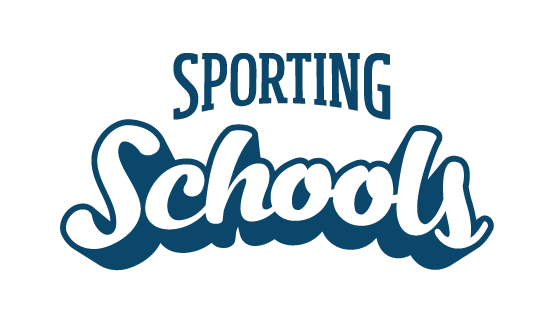 You can then access the Sporting Schools Booking System to view the sport packages on offer, and send booking requests to our national sporting organisation (NSO) partner sports. To assist in completing this process refer to How do I book a sports package for instructions. You will also need to organise each session, including: supervision, equipment, facilities and transport needs. Check the package details when booking your sport package as some equipment may be supplied. How do I book a sport package?